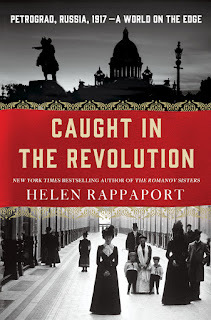 We are reading Helen Rappaport’s extremely interesting book ‘Caught in the Revolution’ in Petrograd (St. Petersburg) in 1917, with outstanding new research material from my favorite original sources: diaries and letters. A note in the book states the location of the National City Bank was at 8 Palace Embankment. 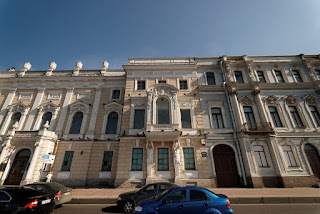 It was the former Kantemirovsky Palace, an unfamiliar name. We were curious as we had walked by it many times. 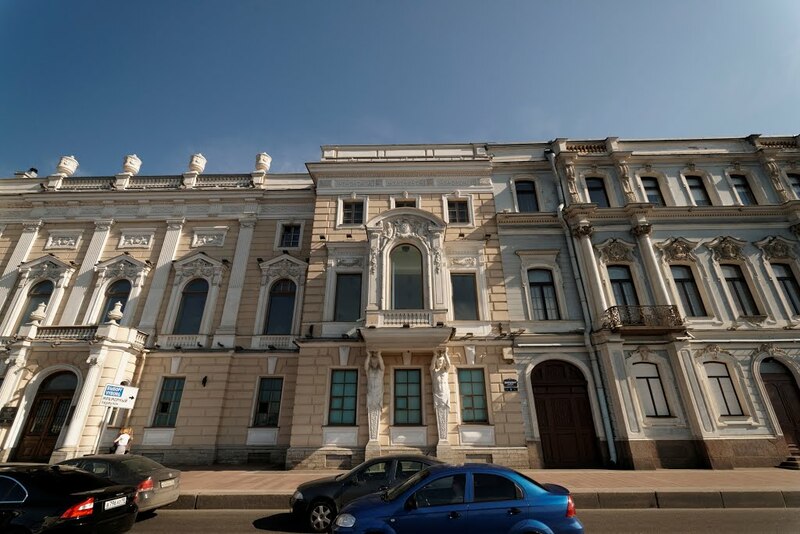 It was prime real estate near the Winter Palace with owners requiring approval from the imperial court. Why didn't a member of the imperial family buy it? Alexander Polovtsov discloses an amusing incident in his diary of the jealousy between the grand dukes when one bought a palace on the English embankment (that I relate in my book). The history of the palace is fascinating, the family names recognizable. 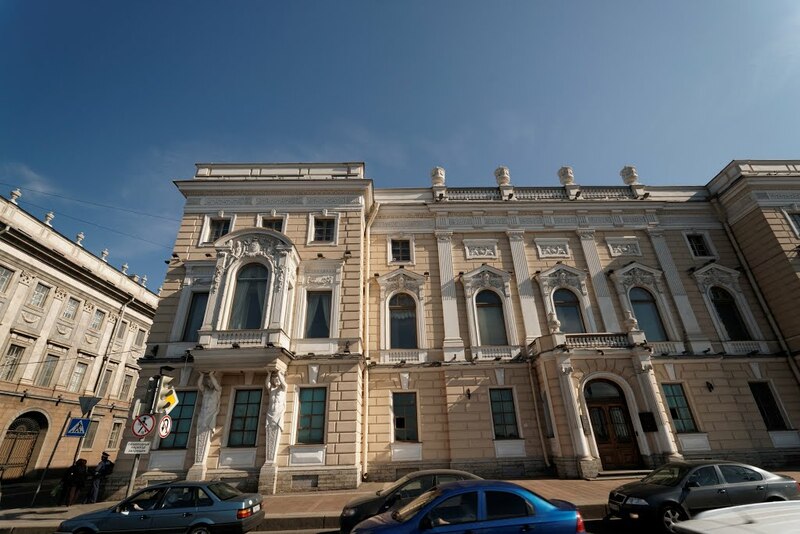 It was built by Rastrelli in the early 1700s for Dmitri Kantemir. During the following two hundred years, it changed ownership: Litta, Milyutin, etc. In 1875 it was reconstructed for Ilya Gromov. 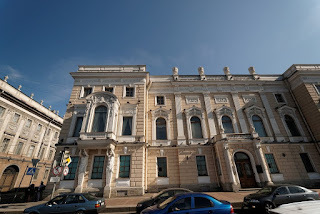 After Gromov's death in September 1882, it was bought by the former administrator of the affairs of the Gromov family, Vladimir Ratkov-Rozhnov. He sold the Palace Embankment side to the Ministry of Finance. 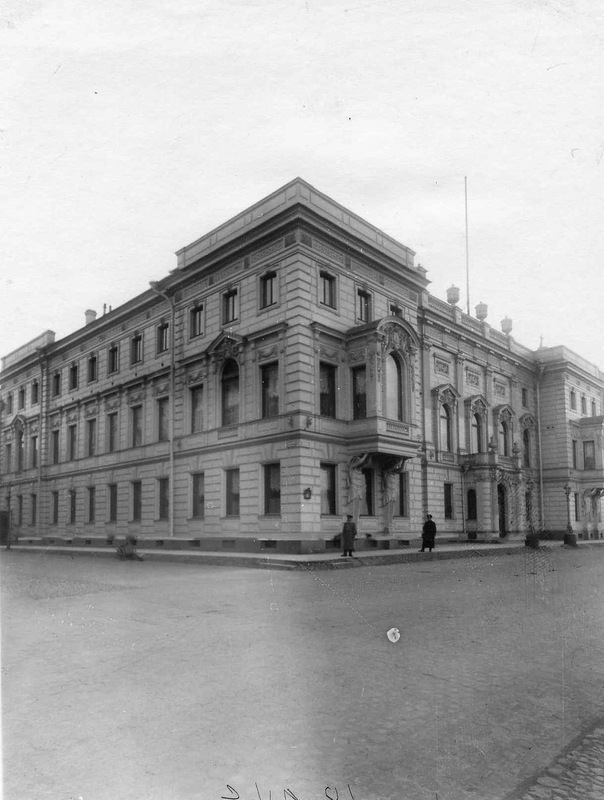 It became the Turkish embassy until 1914 and then the Bank. The Ratkov-Rozhnov family lived in the part facing the Millionnaya Ulitsa side until 1917. Is it a good read, Joanna? 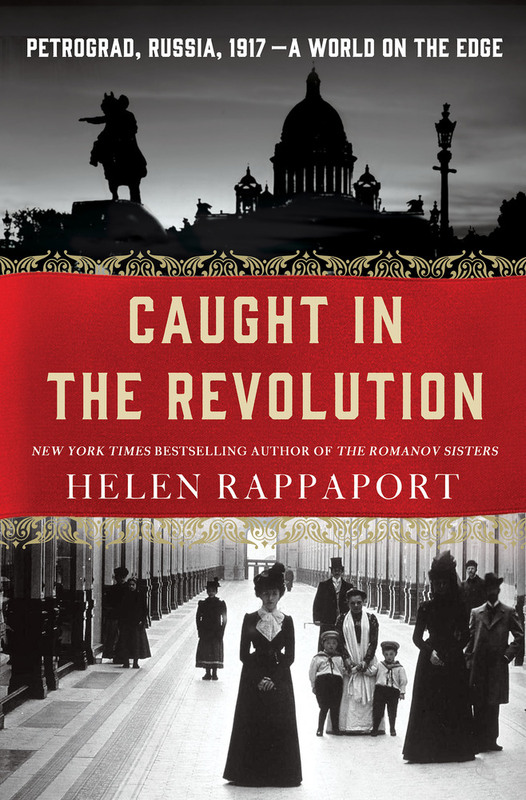 It is very informative on the experiences of foreign nationals in Petrograd in 1917. I have from Russian archival documents interesting info on the WP etc. but was unaware an English journalist knew of it at the time!